Many of us believe that history would be different if WE had lived in the dark moments . to remove the Five Nations (Cherokee, Chickasaw, Choctaw, Creek (Muscogee), and Seminole) from their lands in Georgia, South Carolina, Alabama Mississippi and Tennessee) Under plans initiated by president George Washington these national boundaries had been established. However southern States desired the riches of this land and pushed for the treaties to be revoked and the people of these nations forced into Oklahoma, (where the land was less productive and more inhospitable). 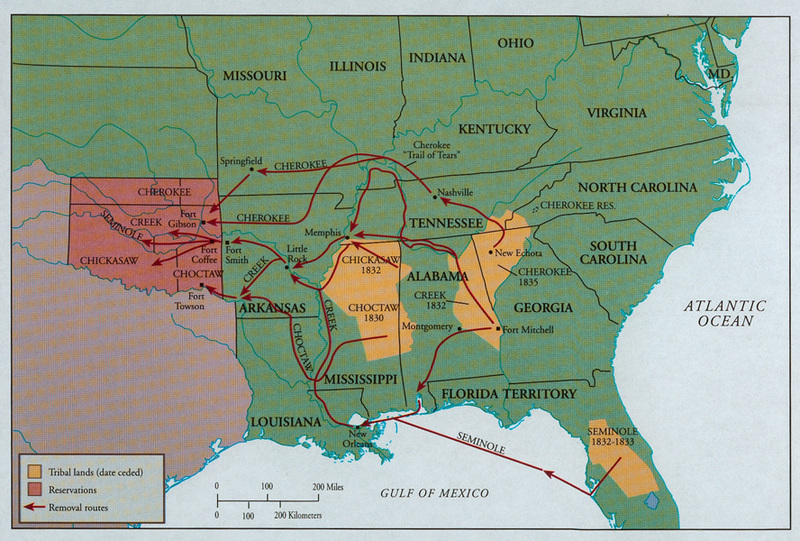 The result was the Trail of Tears in which over 4,000 people died. who had agreed to give up land in Minnesota for a small reservation and the annual payments. 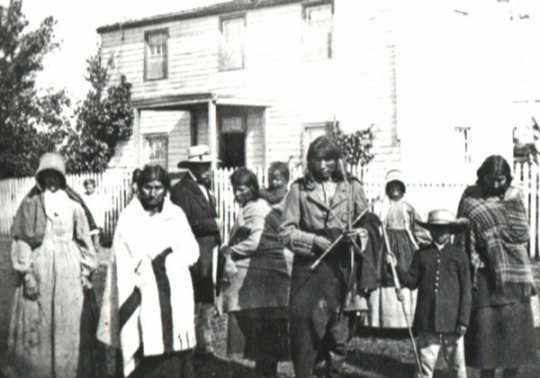 Without adequate hunting grounds, and after a poor crop year, the Dakota were facing starvation, additionally, that year the US government was months late on their payment and greedy traders made it impossible for them to buy food, even though there was food in warehouses on the reservation. Because of starvation and being shamed by the traders, a minority of the Dakota clans went to war, and as a result 38 warriors were executed in Mankato, all clans were forced into a prison camp in South Dakota, the treaty was revoked and all Dakota were legally exiled from Minnesota. setting apart tribal lands for the Oglala, Miniconjou, and Brulé bands of Lakota people, Yanktonai Dakota, and Arapaho Nation. 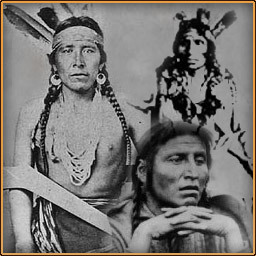 It guaranteed that the Lakota retain ownership of the Black Hills. However, after gold was discovered in the Black Hills, white illegal immigrants crossed the boarder into the Lakota Nation. The US Army moved in to protect these unauthorized immigrants who continued to violate the treaty and war ensued. In 1877 the US Army seized the land of the Black Hills and all of western South Dakota. Latter in 1889 the “Dawes Act” was approved by congress to end communal holding of tribal lands to try to force the “American” form of individual ownership. . 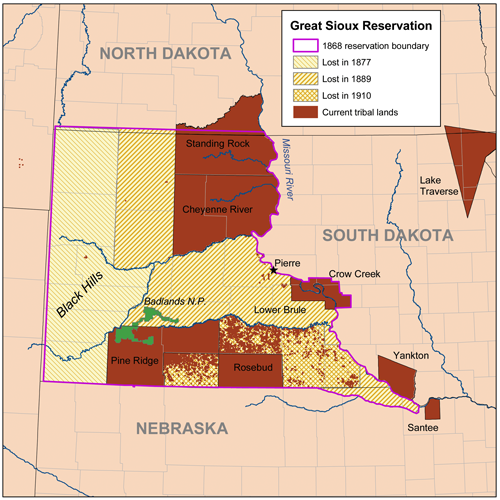 The great white fathers 2000 miles away had “determined” the Dakota did not “need” all the land and so families were given 320 acres to farm (no matter if it is fertile to farm or not) and the remaining was opened to white settlers. So much for that treaty. Over the next 20 years the lands continued to be reduced until the present boundaries of the west-river (Missouri River) Lakota reservations we have today: Rosebud, Pine Ridge, Cheyenne River and Standing Rock. All of the land West River was promised to the Lakota, it was only reduced by actions prompted by illegal immigrants seeking gold in the Black Hills, the US Army moving into to protect them, and US Congress deciding the reservations should be reduced in size. 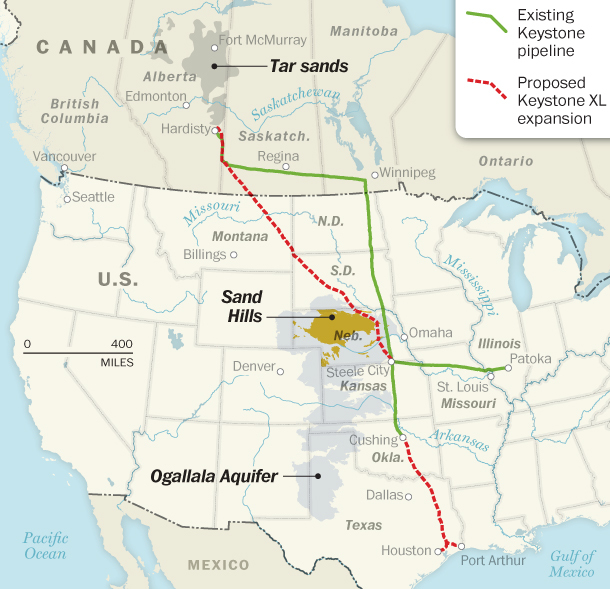 Now the US congress again wants to violate the will of the Lakota people, by forcing the Keystone XL Pipeline across this land. The Lakota have stated clearly such an act will be considered an act of war. (Article 1, Article 2, Article 3) The pipeline will endanger the rivers and aquifers that provide water to the whole region. The pipeline will NOT be of limited benefit to the US economy and will provide very few full-time jobs. So, where will you be at this point of history? Will you be silent as treaties are again violated; tribal rights are ignored – all for the greed of natural resources? Will we as a nation, again turn a deaf ear to the original people of this land, and do whatever the hell we want? Or will we listen to those who have more history and connection to this land; perhaps we could learn to live in harmony, perhaps we could begin to heal generations of abuse. Or we can chose to re-abuse, injure anew and deepen our national trauma. People or Profits? The Journey to Beloved Community begins with such hard choices.